Mom’s Memories: Bedtime Stories & Beyond! 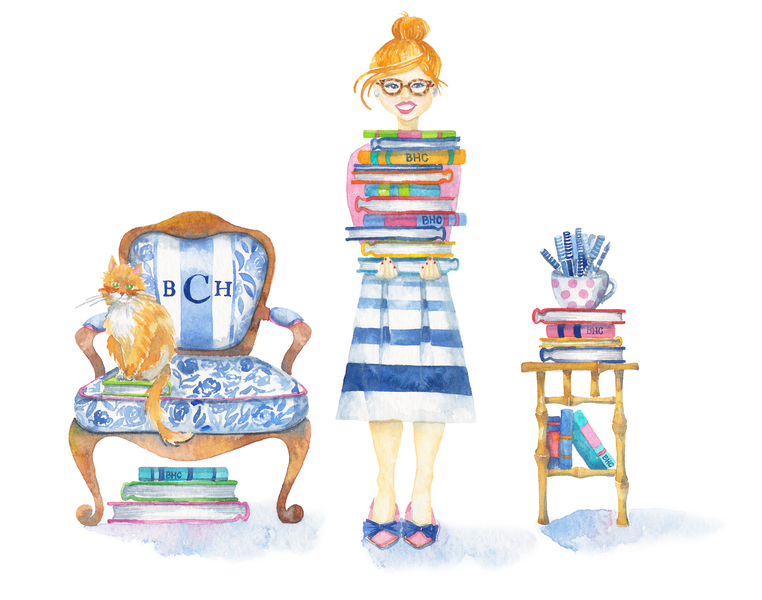 In the spirit of this weekend’s Mother’s Day festivities, I thought it would be fun to feature, as a guest author, the woman who first introduced me to the magical world of books. Introducing … (drumroll please) … my mom! Keep Reading! Back in the Classroom: My First Author Visit! When I was a teacher, story time was my favorite part of the day. My wish-list of books was a mile long and I never thought twice of extending Read Aloud just a few more minutes so that we could find out what happens next. (Who needs math class anyway, right?) Keep Reading! Game Face Update: It’s in the Books! Friends! It’s been too long. The past few months have been a fast and furious roller coaster of brainstorming, outlining, writing and revising, but I have emerged from my drafting den with four (yes, four!) completed Game Face manuscripts! Keep Reading! I’m currently knee-deep writing my Game Face adventure and loving every minute of it! My favorite part of the writing process so far has been developing the four females who make up the Game Face starting line-up. Keep Reading! You guys! Remember that Big Idea I had of becoming a published Kid-Lit author? Well, guess what? It’s happening! Keep Reading! Everyone has their favorite patch of Earth and mine is Martha’s Vineyard. Keep Reading! I don’t know about you, but when it comes to celebrating momentous milestones, my family always includes something scrumptious on the side. Keep Reading! Illustration Introduction: Meet The Artist Behind My New Look! In case you missed it, I’ve got a new look! Keep Reading! Isn’t summer just glorious? Lazy, hazy days filled with sunshine, ice-cold Arnold Palmers and, if you’re lucky, some salty air and a good beach read. Keep Reading! Dairy Farm Field Trip: #1 Tip for Homemade Ice Cream! Why are we all screaming? Oh, right. Ice Cream! Keep Reading!